Over the past decades, male sperm count in Western countries has been reduced by more than 50 percent. At a Stockholm conference some years ago, leading scientists met to discuss the problems with the impaired sperm quality in men. One of the things they focused on was selenium, a micronutrient that contributes to normal sperm cell formation. According to science, male sperm quality is declining rapidly. A review of 185 studies from all over the world demonstrates a dramatic decline in sperm quality, a problem that started to escalate in the 1980s. The review is published in the science journal Human Reproduction Update. Stefan Arver, Chief Physician and head of Anova at the Karolinska University Hospital in Huddinge, Sweden, claims that our knowledge about the underlying causes is not that good and calls for more research. “We still have not seen any major impact on male fertility, but the decline that has taken place since the 1970s may have wide impact in the future, and we currently don’t know much about this,” Stefan Arver is quoted as saying in an article in Dagens Nyheter (June 11, 2018). If you study sperm samples taken from men today, they reveal that the number of sperm cells is only half of what it was 40 years ago. Hagai Levine, an Israeli scientist who has mapped out the dramatic reduction, says that if this trend continues, it could result in human extinction. He points out that the reduced number of sperm cells is not news in itself. It is the extent of the reduction that worries him. 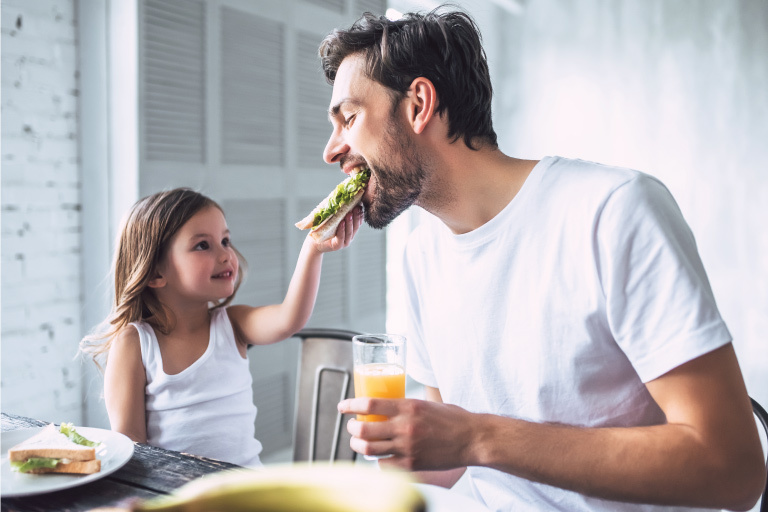 What is interesting when discussing male fertility is that selenium, an essential micronutrient in our diets, is essential for normal sperm cell production. Selenium is a trace element that crops absorb from the soil, but the agricultural soil in large parts of Europe, Ireland included, contains very little of this micronutrient. Sweden is also one of the low-selenium areas, which means that crops cultivated on Swedish farmland contain very little selenium. One way to ensure an adequate selenium intake is to take a supplement with organic selenium yeast, which the body can easily absorb and utilize. Pharma Nord’s patented organic selenium yeast, SelenoPrecise, can document that 88.7% of its selenium content is absorbed in the body, and 74% of the absorbed selenium is retained in the body. SelenoPrecise is unique in that it provides the same broad spectrum of selenium species that you get from eating a balanced diet with many different selenium sources. Each tablet contains 100 micrograms of bioavailable organic selenium yeast.